Episode 177: The Renaissance is back! Episode 177! 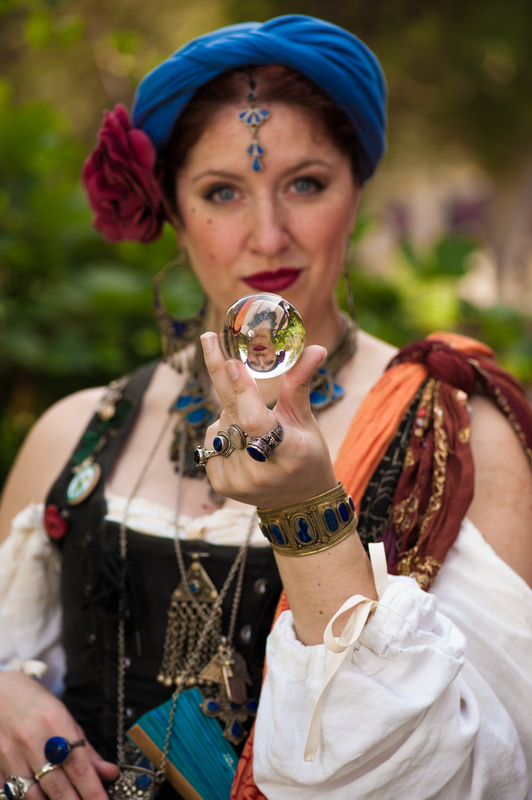 Lord Mayor Bullfrog and Violet, Queen of the Gypsies, join us from Fairhaven to discuss the Sep 30th opening of The Carolina Renaissance Festival! We always love having them over, and appreciate their great fun. The Renaissance Festival is a 16th century European style art and entertainment festival combining outdoor theater, circus entertainment, arts and crafts marketplace, a jousting tournament, a feast fit for royalty, and much much more. The 24th annual season opens in the fall Saturdays and Sundays, from September 30th to November 19th, 2017. Great live music has always been a feature at the RenFest and this year we introduce TWO new music acts. The CRAIC Show! (pronounced CRACK) is a high energy Medieval rock band blending roguish vocals, bagpipes, percussion and violin. The Reelin’ Rogues are a charming trio of high energy, acoustic musicians performing traditional Celtic folk music.